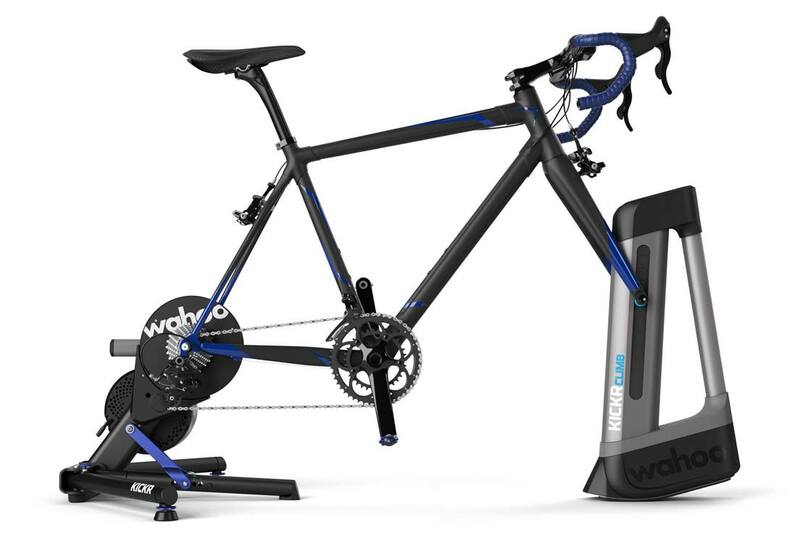 The Wahoo KICKR is a smart trainer capable of handling the most demanding of workouts all from the comfort of your home. 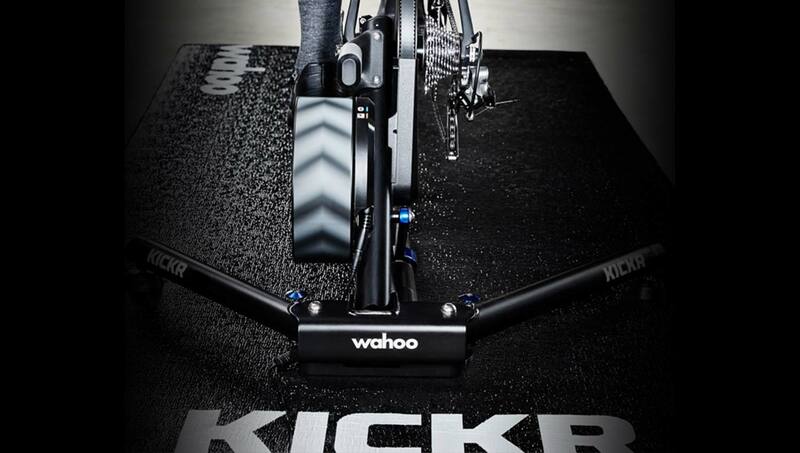 With increased precision, improved responsiveness, stronger connectivity, and quieter compared to past Wahoo KICKRs you are not short of reaching beyond your limits. 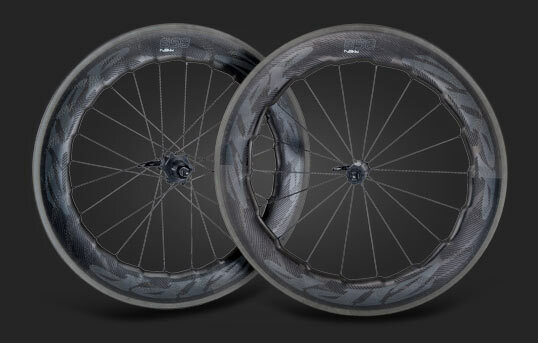 Durable enough to handle the most brutal of workouts. 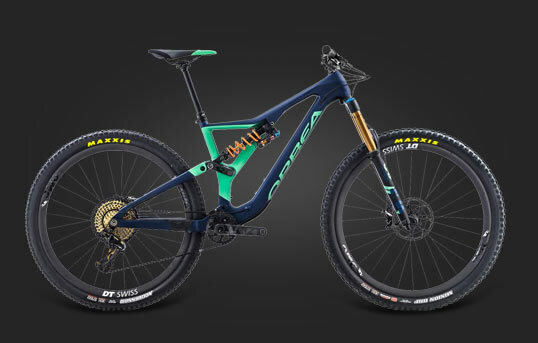 Crafted out of a robust steel construction to help root it to the ground and not bounce around, an accurate power measurement system (+/- 2%), and over 2,000 watts of resistance, all you have to worry about is cracking yourself, not your trainer. 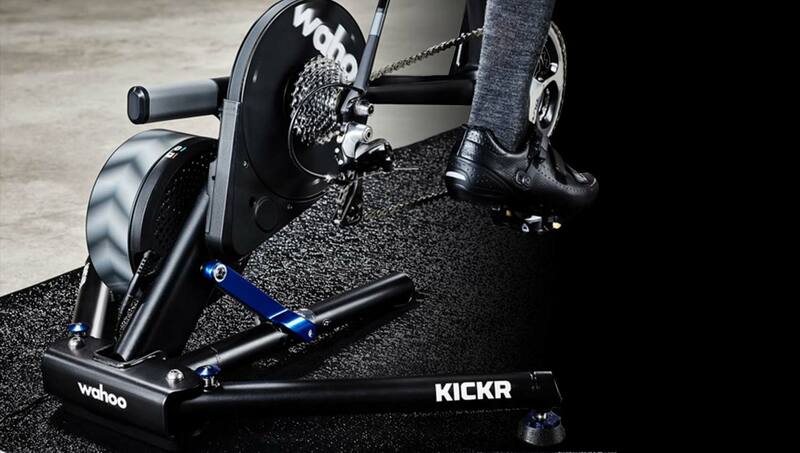 You can now achieve the same body workouts you get outside climbing with the Wahoo KICKR CLIMB. 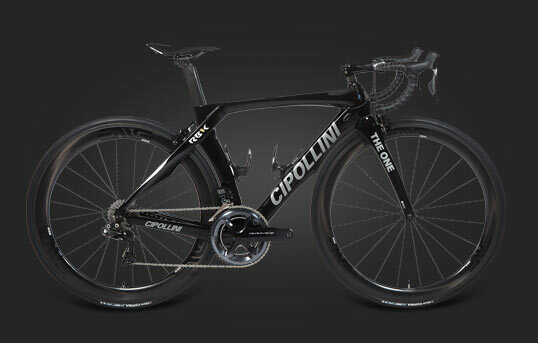 Easily raise and lower your bike -10 to +20 degrees to mimic climbs and descents, just like the real road. 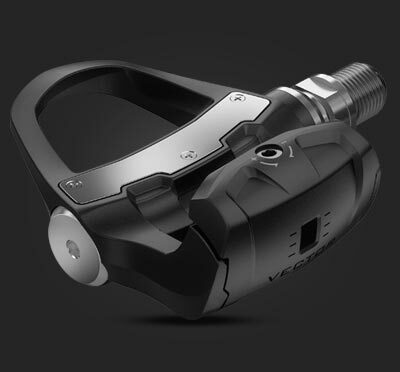 The KICKR CLIMB can function in two modes. “Unlock Mode” uses data coming from the trainer to react to virtual worlds including Zwift, Trainer Road, Sufferfest, and more. 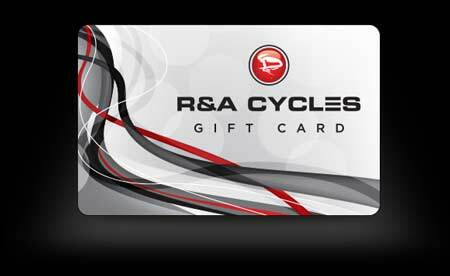 “Locked Mode” lets you manually control the angel with wireless handlebar mount remote. Compatible with quick releases, 12x100, 15x100 and 15x110 axles. 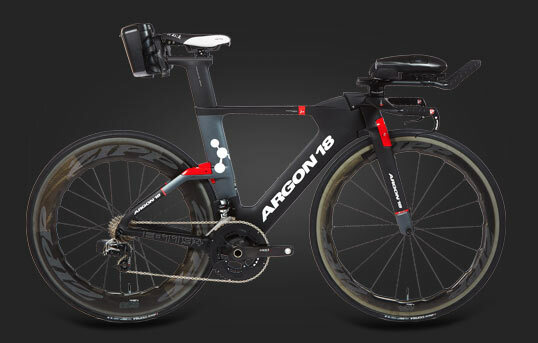 Connect to training platforms including Wahoo Fitness App, Zwift, Strava, Sufferfest, and more to enhance your workouts. 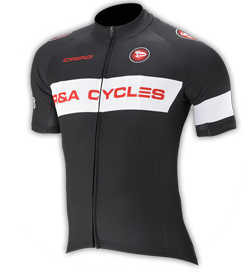 Whether you have a structured interval agenda or riding a virtual course, bring your training experience to the next level where you won’t get bored. When using other Wahoo products such as the ELEMNT computer, TICKR heart rate monitor, and BLUE SC all of your data can be synced and work with one another. 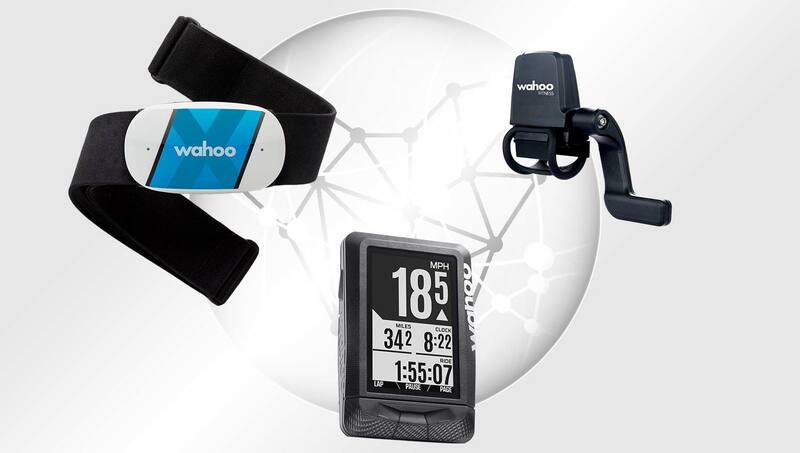 Whether using a KICKR or out on the open roads, the Wahoo fitness products can gather heart rate, speed, cadence and power data, as well as offer connectivity to an array of third-party software using Bluetooth connectivity. 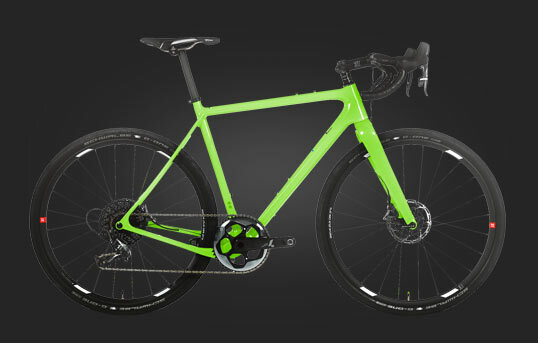 The KICKR is capable of accepting more than just road bikes, including gravel and mountain, lets you train on the bike you want. The main mast has been reshaped to ensure clearance for flat mount and disc brake equipped bikes. 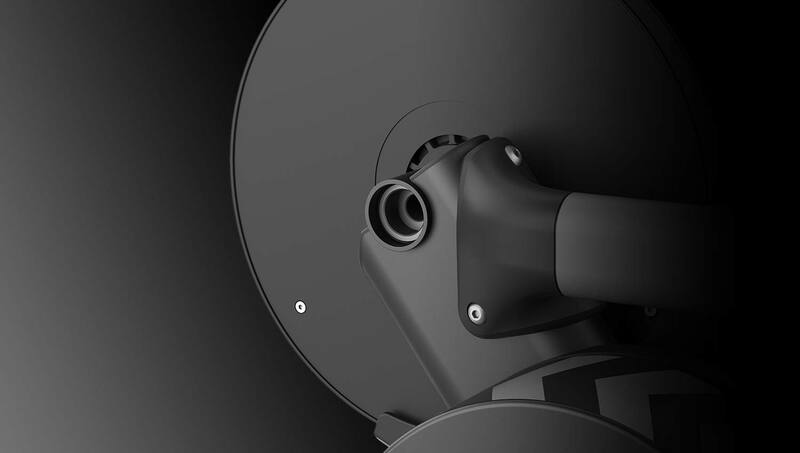 The Wahoo KICKR can accept 130mm and 135mm quick release, as well as 12x142 and 12x148 thru axle. Have questions about the Wahoo line?